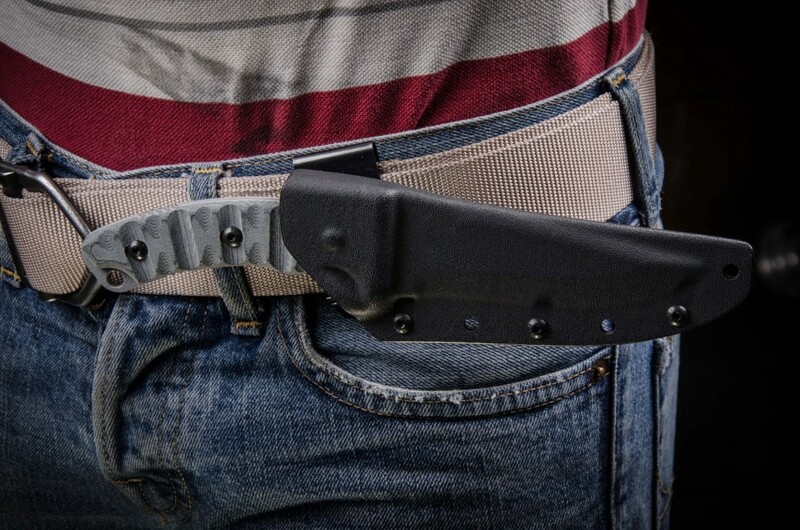 A great knife to have when you're in a survival situation. 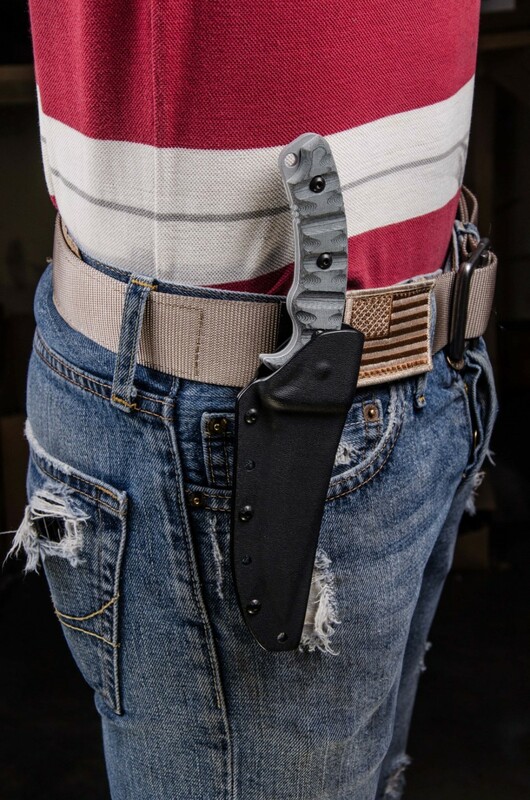 Our Tactical Gray powder coat, Rocky Mountain Tread on Black Linen Micarta handle scales, and a sturdy kydex sheath complete the package. 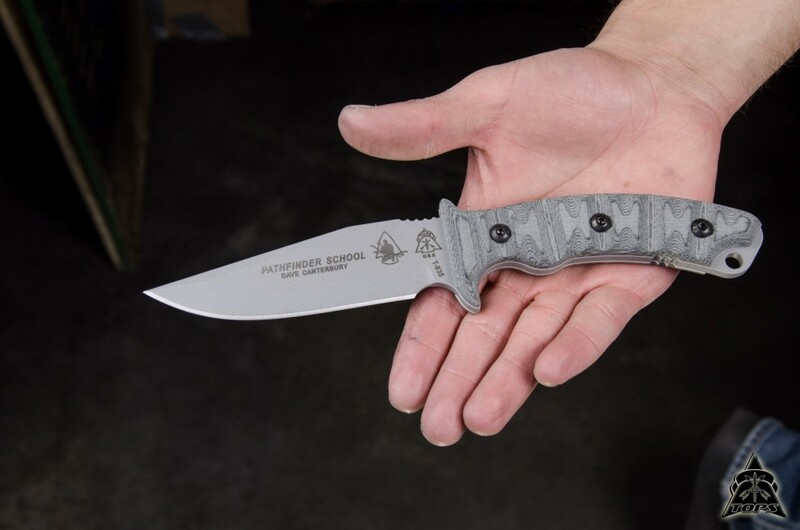 A great knife for camp and general outdoors tasks. 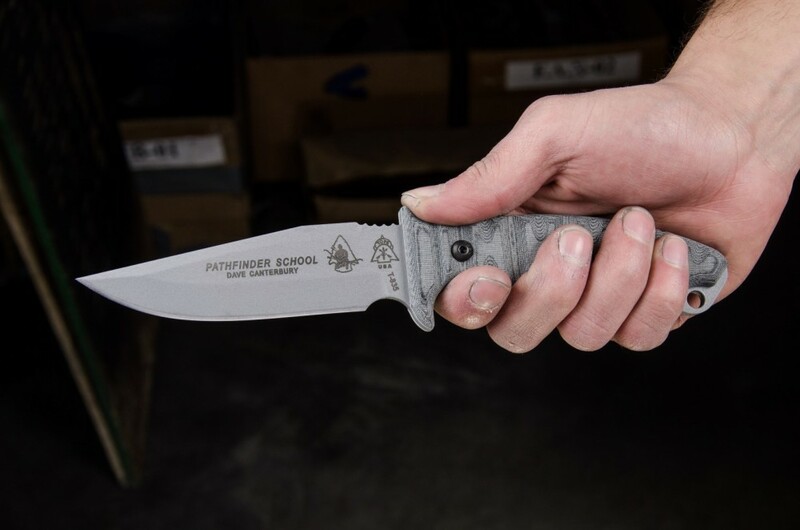 About my wonderful experience with the company and my life long knife! 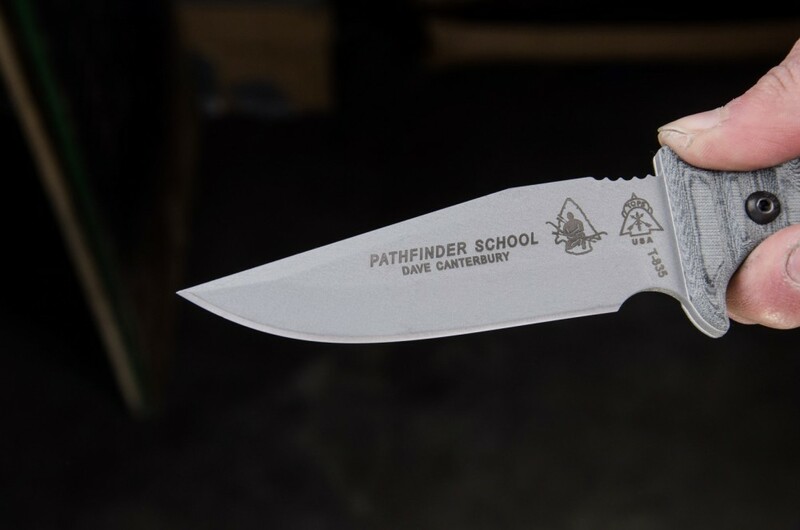 Thank You for making the Pathfinder School Knife special order for me! It's such an awesome tactical work of art! 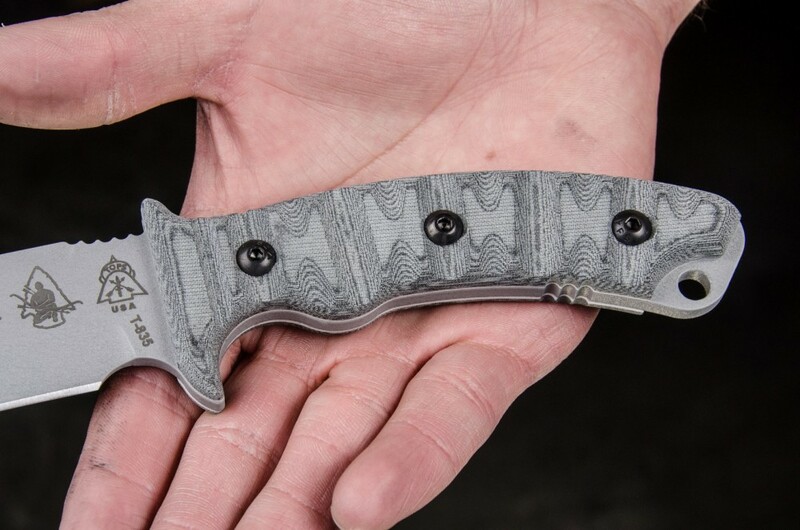 Your customer service and making this knife for me with a days notice and shipping it over to Guns and Gear in Idaho Falls and letting me buy the knife from them in a couple of days! WoW!!! Yall truly made this years Christmas a special one, one I will never forget! It just speaks volumes that such a big company would do so much for one customer! You Guys / Gals are Truly The BEST!!!! 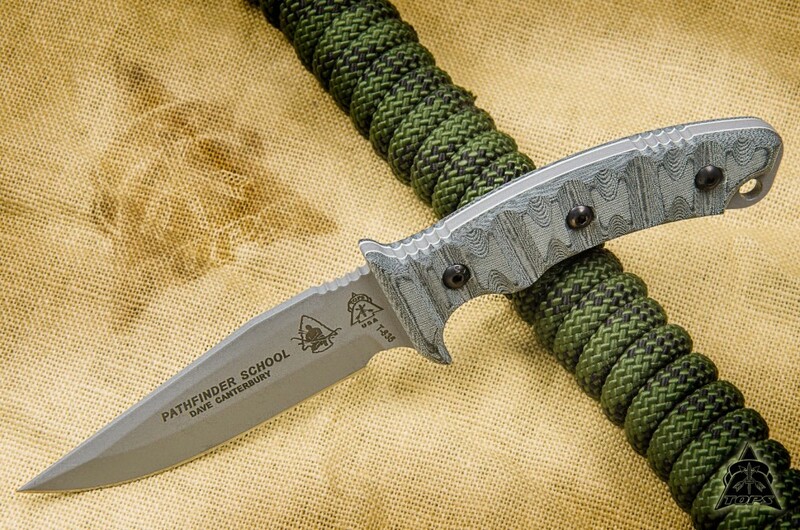 Everything about this knife is perfect! 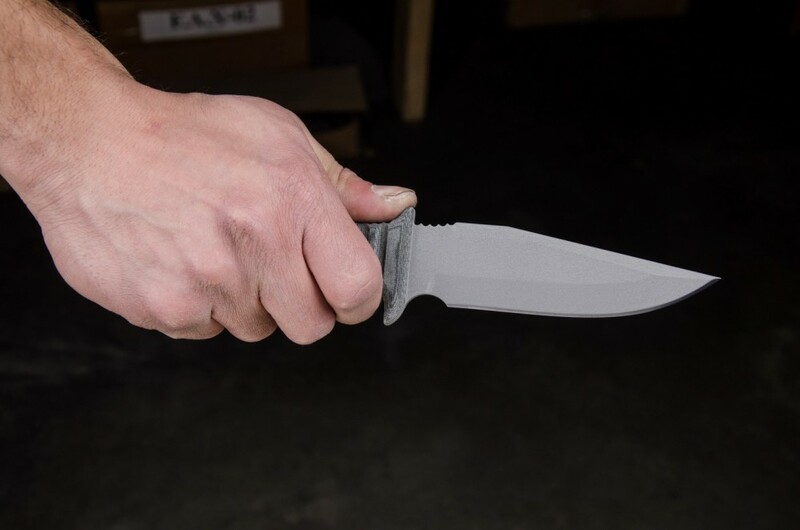 The fit, finish, weight, balance, sheath, design, and best of all it feels like it was molded to my hand! I wear medium sized men's gloves and my hand fits perfectly on the grip in all gripping styles! 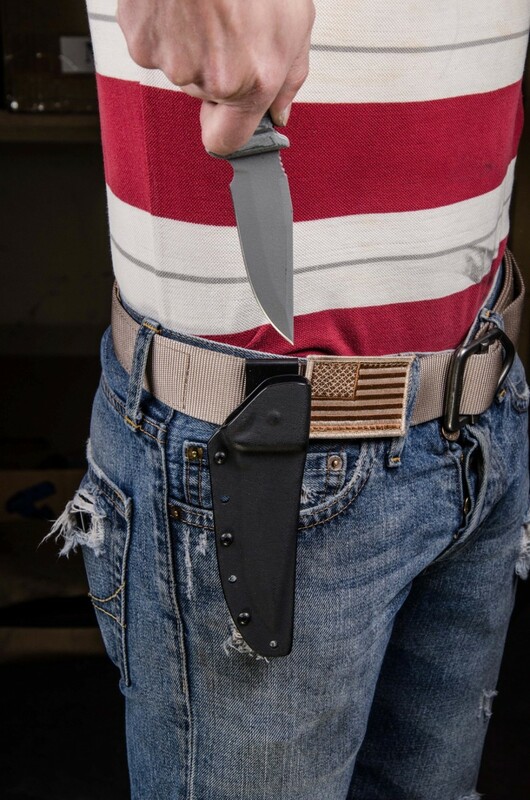 Sure you pay more for them to make the knife, instead of buying it on amazon. But it truly does make it feel that much more special! Tops, One Life... One Knife!!!! 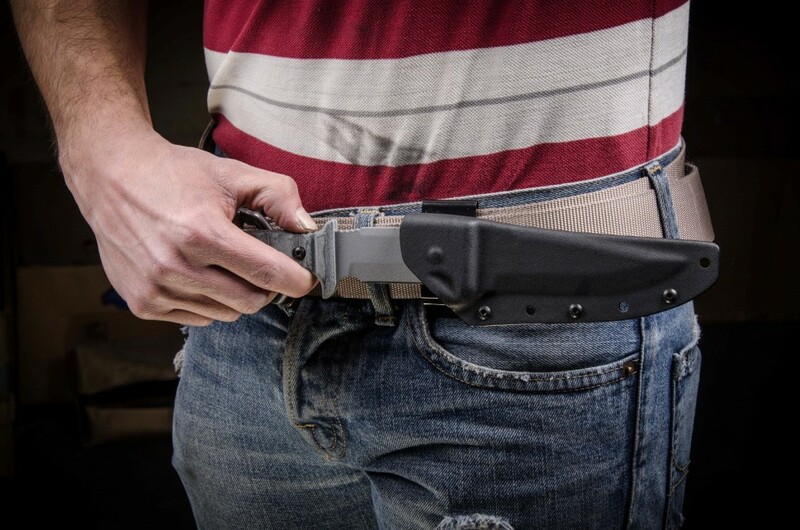 XL " , the Combo Pack with Wolf Pup & Axe & have also ordered another WOLF PUP, HONDO.